Audiovector products range from £889 - £171,949 so there is a speaker in the range to match everyones budget. With a vast range of "standard" finishes as well as Audiovector's unique ability to match any colour you wish, there is sure to be a speaker here for you. While Audiovector offer a substantial range of finishes, another unique feature of the Danish brand is their ability to match any colour you like, and apply it to your speakers. Professionally finished, you can have Audiovector speakers to match any room in the house! It feels like getting new speakers. Your speakers are shipped to Audiovectors factory in Denmark for the upgrade you have chosen. Your speakers are taken apart. Cabinets and parts are inspected and dents are repaired and cabinets cleaned and polished. The new damping material, cross-overs, drivers, etc are installed. A rigorous testing program is performed. Your speakers, now smelling and looking new, are packed in new packing cartons. New spikes and bridges are enclosed. New serial number (which is also your sign of the renewed 5 year warranty on parts and labour) is included. Your speakers are now ready for return shipment. The flagship model from the Audiovector range, the R11 Arrete are a simple work of art, stunning to the eyes, even better to the ears. A sonic masterpiece! The QR Range comes in a range of finishes including Silky White, Piano Black & Dark Walnut Veneer. The incorporation of a ribbon tweeter, makes these speakers a very interesting option to many, at their price point. The raw series from Audiovector, offer a one off concrete based finish, all of which is applied and finished by hand in Denmark. The Raw series are also limited edition, so are a real collectors item for any HiFi enthusiast. The Raw series is also now available across the entire SR Series. 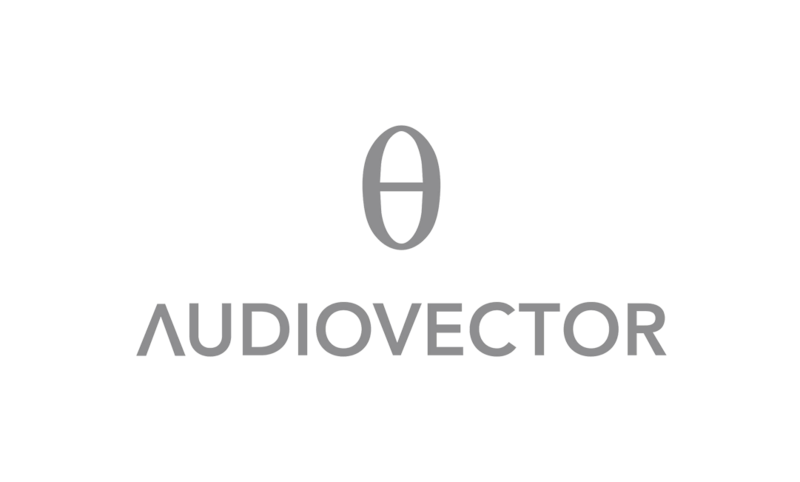 Audiovector produce a range of active speakers throughout their SR Range, which offers customers the opportunity to get that unique Audiovector sound, without taking up the space required to have a full HiFi system. For anyone looking for a Home Cinema and HiFi setup in one... you might have just found the perfect setup!